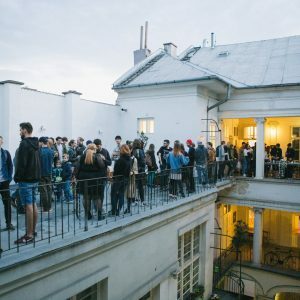 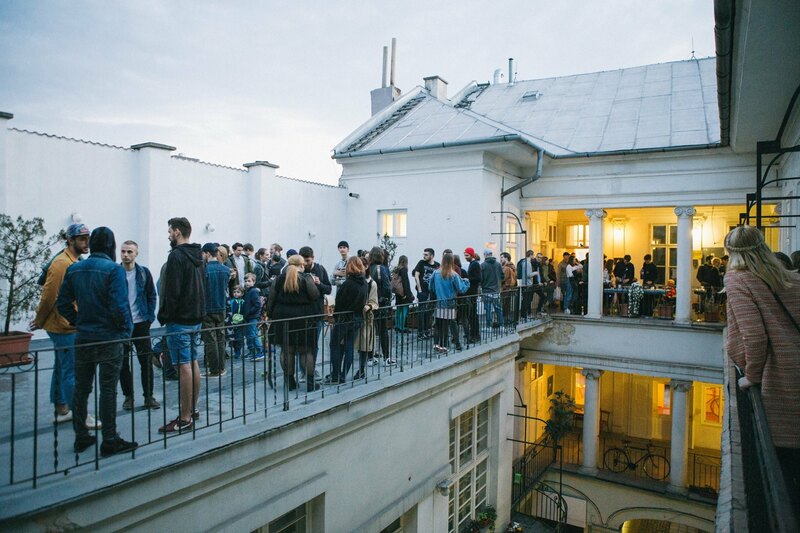 VUNU is a cultural organisation devoted to young contemporary art. 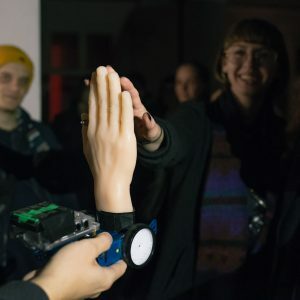 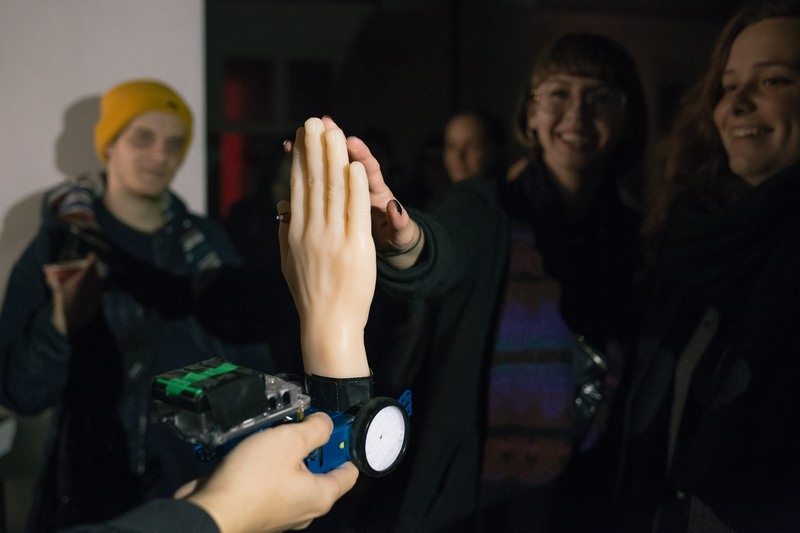 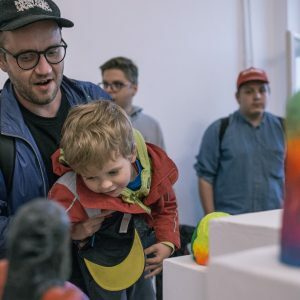 In 2018, it follows the VUNU Gallery project established in 2016 and collaborates with numerous local and foreign partners. 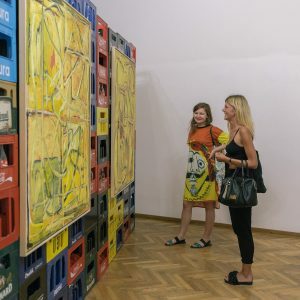 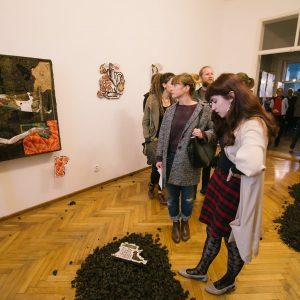 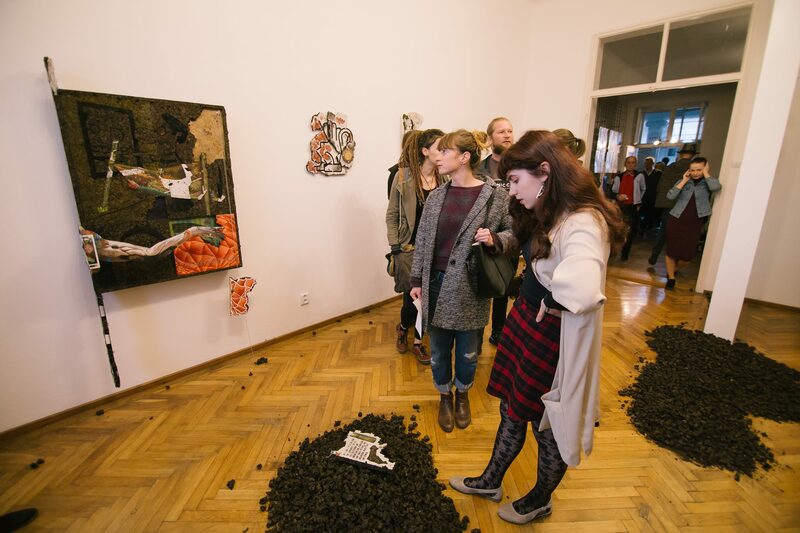 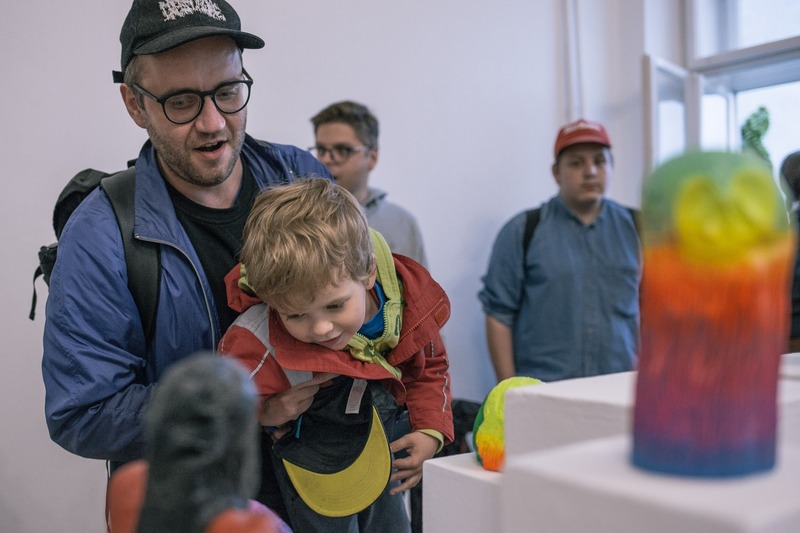 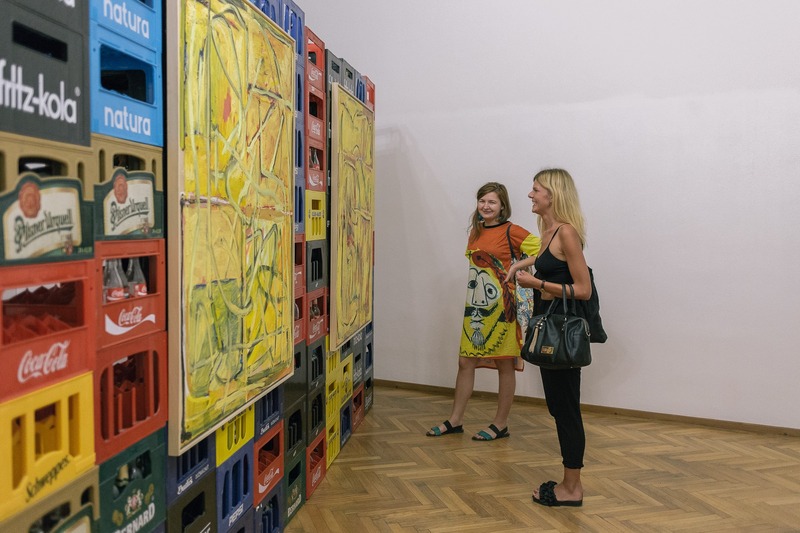 The mission of the organisation is to provide a platform for the presentation of the contemporary creations and productions of young Slovak or foreign artists, whether in the gallery or during the audiovisual events organized by the VUNU.